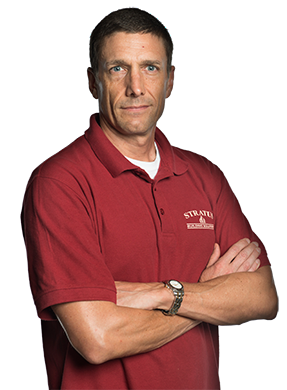 Excellence in Commercial Cleaning and Janitorial Services when you choose Stratus Building Solutions. 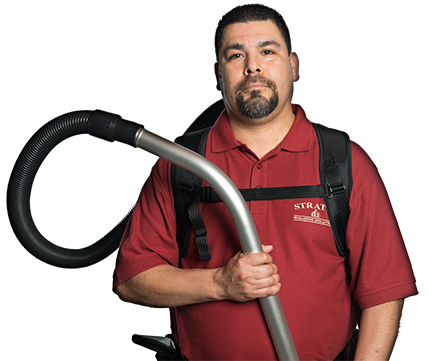 Stratus Building Solutions provides a variety of commercial cleaning services to the highest quality standards to fit the needs of any business. We offer world class commercial cleaning and janitorial services that meet the specific needs of your business. By analyzing your office space or facility, we identify your specific cleaning needs. After this we are able to customize a range of janitorial services to fit your unique cleaning requirements, including providing eco-friendly, accredited green procedures and use of Green Seal Certified chemicals to help obtain LEED certification. No other janitorial company offers this level of customization at our low rates! Stratus Green Clean products and services fit the environmental and health-conscious needs of any business. Create a clean and safe environment for your customers and employees, inquire today! The combination of Microfilters and Micro-Tex filters removes hair, pollen, dust, mold and most bacteria particles down to 0.1 microns with 99.99% efficiency. Using UV-C light, this wand is the most cutting-edge sanitizing tool available. Chemical-free, odorless UV-C light sanitizes viruses, bacteria, mold and dust mites by penetrating the membranes and dismantling their reproductive capabilities. Stratus Green Clean, Green Seal Certified environmentally responsible, health conscious line of chemicals. Non-toxic and biodegradable!